 Adulatech GmbH offers various DC Motors with bushes and brushless, electronically commutated (EC). The standard motors made in a high-quality are featuring standard magnets and convenient power. In the area of the high-end motors so-called neodymium magnets are used. This guarantees an extremely small size and very high power. The usual power range of our motors is between 5 watts and 400 watts. We also offer the possibility to customize these motors. A desired operating speed, power and torque can be set to your requirements.